Queenstown is situated in the Southern Alps region of the South Island, on the shores of Lake Wakatipu, surrounded by spectacular mountain scenery, clean rivers and lakes and clean alpine air, Queenstown is a place where you can enjoy the best of what New Zealand has to offer. It is New Zealand’s premier holiday and ski resort, with Coronet Peak ski area only a 25 minute drive away and The Remarkables, Cardrona, and Treble Cone ski areas only an hour away, making it a great destination for students to enjoy skiing and snowboarding during New Zealand’s winter months June-September. 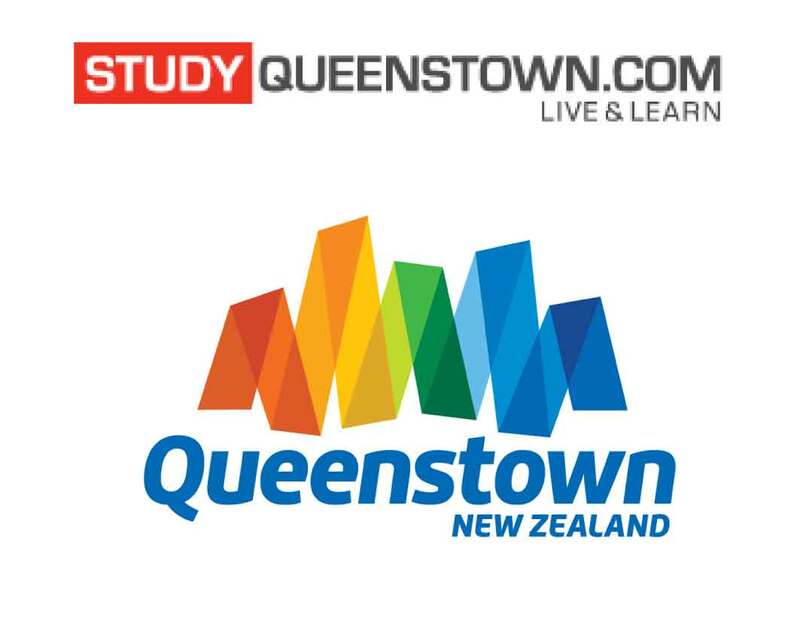 Queenstown is also the gateway to Fiordland National Park and the world famous Milford Sound. Many great hiking tracks such as the Milford, Routebourn, Greenstone and Caples tracks are all easily accessible from Queenstown. Lake Wanaka, Lake Te Anau and Lake Manapouri, the historical town of Arrowtown and a growing number of boutique wineries are also within easy reach. Although a small town in size, Queenstown has all the facilities of a big city! Shops offering the best of New Zealand made products, world class restaurants, bars and cafés, movie theatre and events centre….. everything is here! It has a safe, friendly, relaxed atmosphere and one of the lowest crime rates in New Zealand. Queenstown has something to offer for every season! Winter, Summer, Spring and Autumn Festivals are highlights on the community’s calendar for both locals and international visitors. 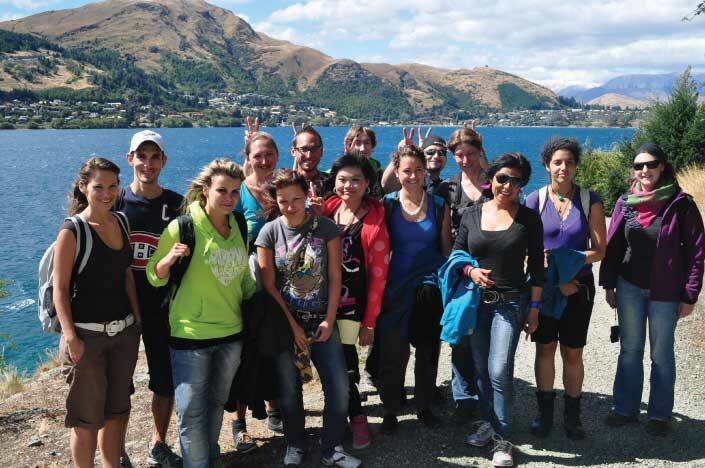 With a diverse group of people calling this area home you will find that Queenstown has a high level of cultural awareness and welcomes students from all over the world.